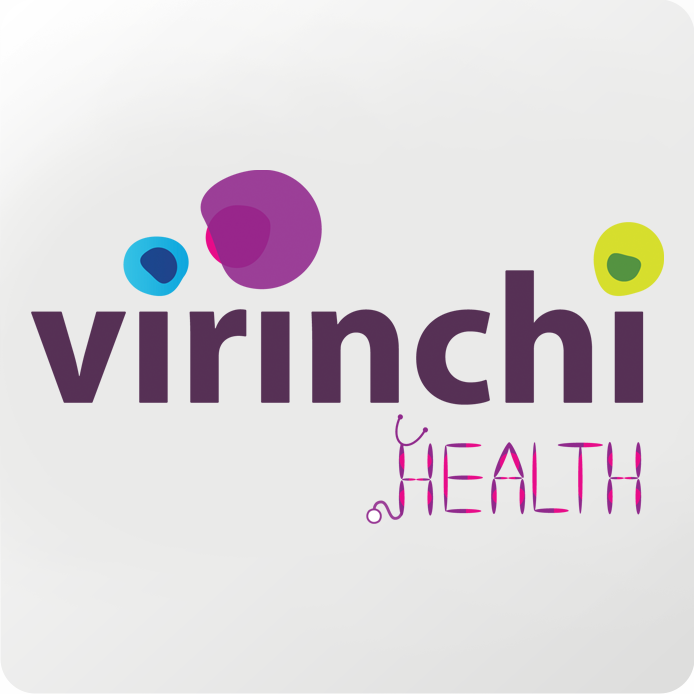 Virinchi Limited is an IT Products & Services company listed on Bombay Stock Exchange (BSE), India, focusing on customers in North America, Europe, & Middle East. Virinchi is a CMMi Level 3 accredited company and ISO 9001:2000 certified for its Production, Delivery and Quality processes. Set up in 1991, Virinchi has over the years gained a wealth of experience in various aspects of business and industry in the areas of conceptualization, packaging and structuring of technology solutions. The collaborative style of working enables Virinchi to convert knowledge and skills into sound strategies and financial returns. Virinchi is currently the world leader as software service provider to Retail Micro Lending Industry in North America, the company operates through its subsidiary QFund Technologies, Inc a 100% subsidiary of Virinchi Limited in USA. 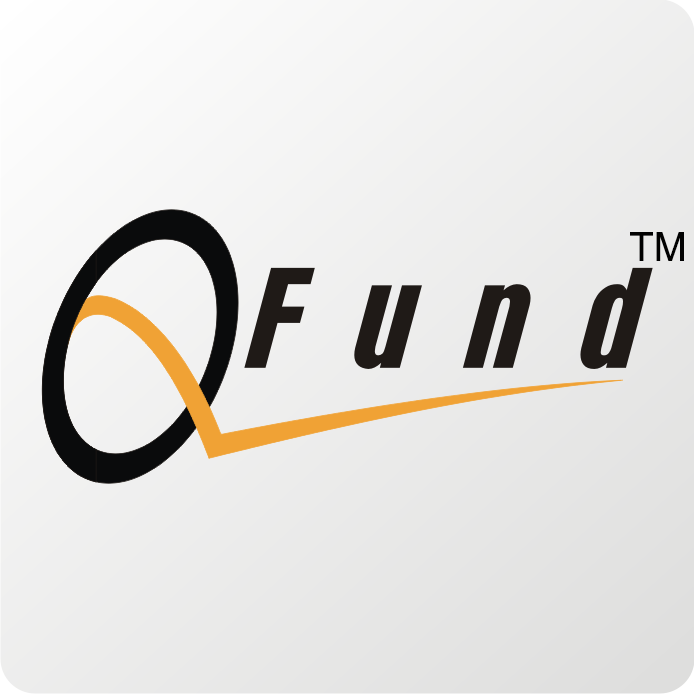 QFund Technologies, Inc., KSoft Systems, Inc., an IT consulting company based out of NJ, USA and Asclepius Consulting that is one of the fastest growing Healthcare IT and Healthcare Consulting Company in India are subsidiaries of Virinchi Limited. Copyright © All rights reserved to Virinchi Limited.